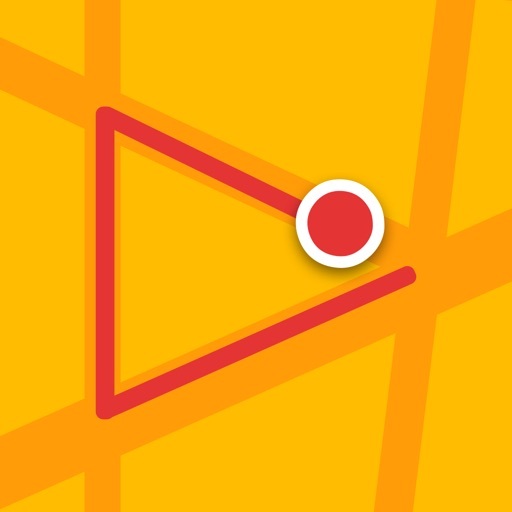 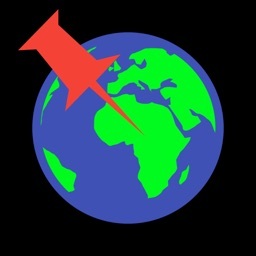 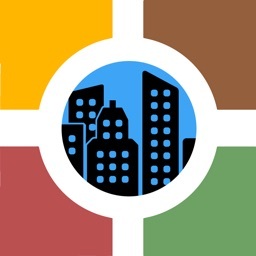 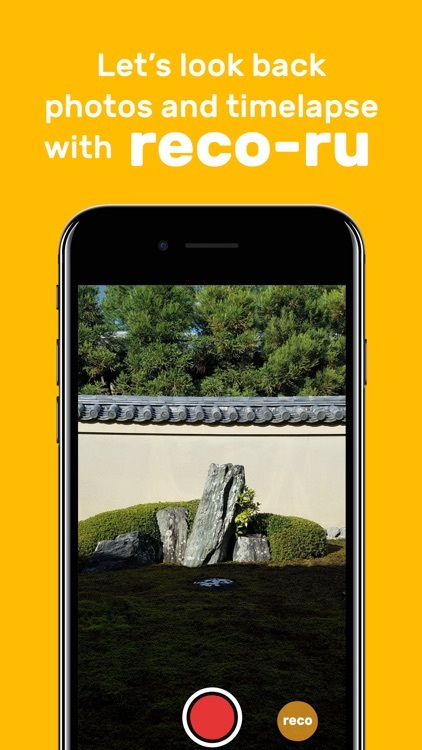 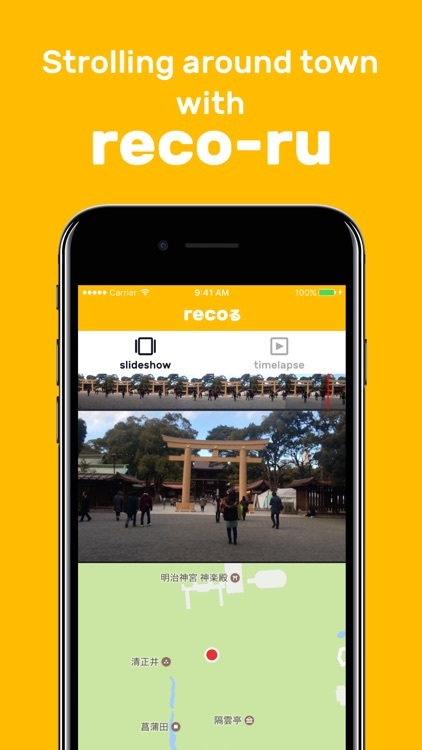 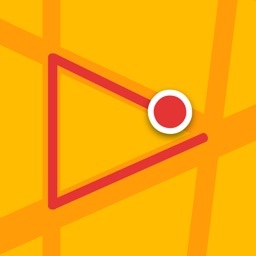 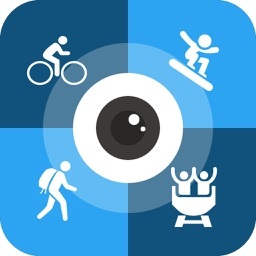 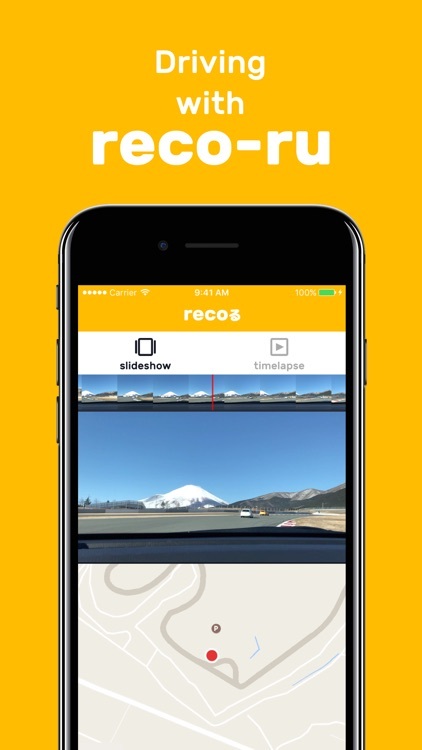 "reco-ru" is camera app for seeing photos and time-lapse with map. 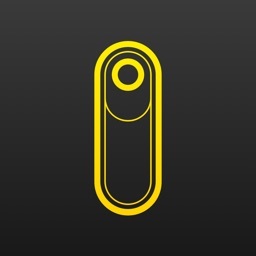 By Purchasing "Full Function", below functions are available. 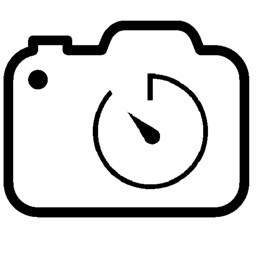 We had been tested for operation are the following devices.